JFC seto fumi furikake rice seasoning. 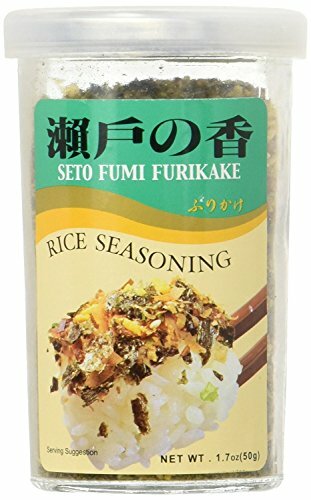 Seto fumi furikake rice seasoning. Add it to sushi or rice bowl to enhance the flavor. Contains sesame seeds, bonito, and seaweed.